FILA introduces the brand new Mindbreaker 2.0 sneaker on the heels of the return of the 47 limited edition collaborations of the classic Mindblower. The new running kicks are available in four color ways with modernized construction of a slimmer silhouette with the same lovely midsole branding that flaunts it’s classic look. The modern elements displayed on the new evolution of the Mindblower collection, illustrate forward-thinking. Staying up with the current sneaker trends, the Mindbreaker 2.0 model is a fusion of traditional footwear and innovation seen with the knitted uppers and nylon collar. By using the FILA flag logo on the side of the shoe, the built in knit design creates a more flexible and comfortable fit continuing onto the upper. Consumers now have a wider variety to choose from. The newest addition to the FILA family of four men’s and two women’s colorways, provide sneaker heads the options they’re looking for. Retail price for all four colorways is set for $85 USD. The shoe is now available online atFILA.com. 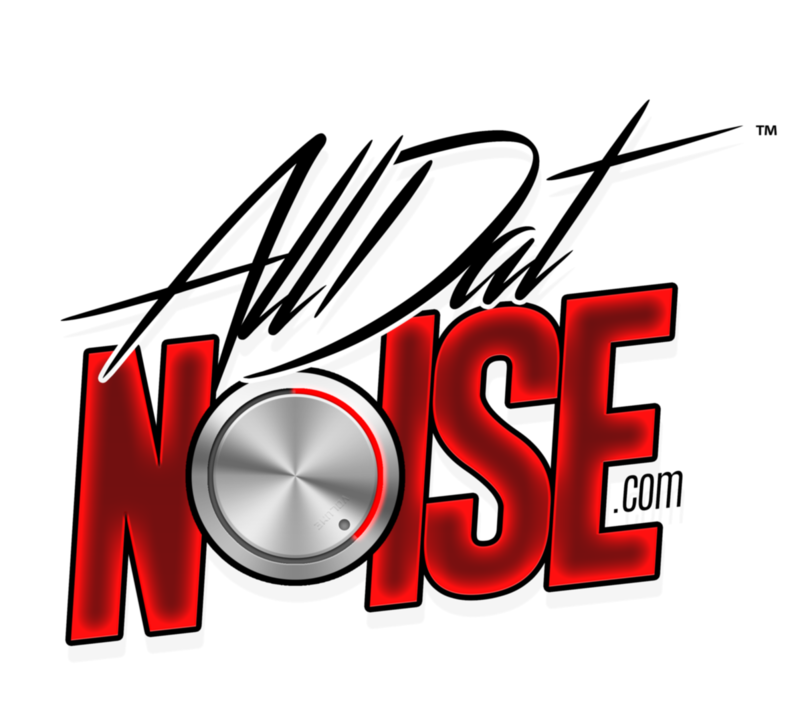 Enter your email address to follow AllDatnoise and receive notifications of new posts by email.